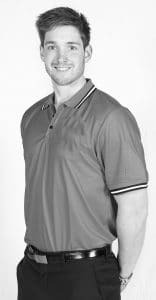 Dan is an enthusiastic and knowledgeable strength and conditioning coach/sports scientist. 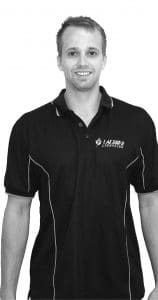 He has worked in a number of elite programs, including the West Coast Eagles Football Club, Australian Men’s Hockey team, and the West Coast Waves (now Perth Lynx).  He is currently the strength and conditioning coach for the Subiaco Football Club and Lakeside Lightning basketball program, as well as being a lecturer/tutor at Edith Cowan University and The University of Western Australia. Dan is an ASCA professional coach and has recently submitted his PhD assessing load monitoring in resistance training. Combined with this theoretical knowledge, Dan loves using evidence based practice to achieve positive results with all teams, groups, and individuals that he works with.